The leaves are turned and falling and the air is crisp, what a beautiful time of year. With the change in weather the shift to thinking about your cozy interior space takes over. 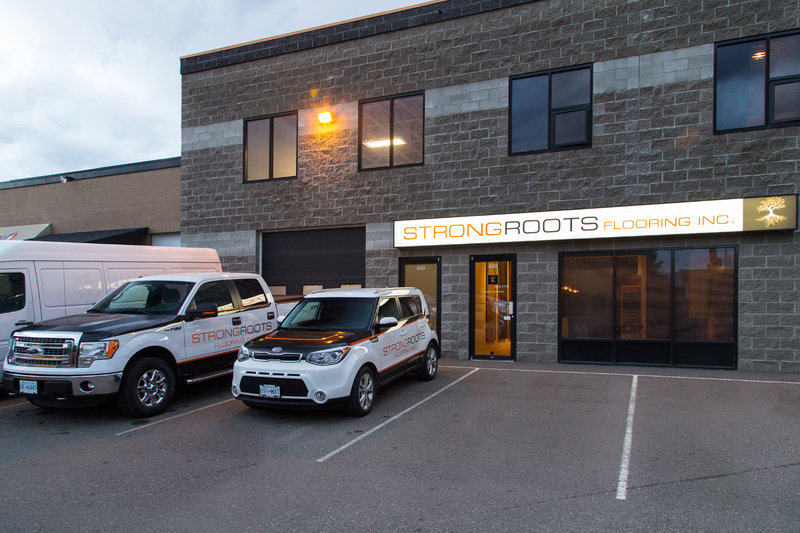 If you’re looking to change your flooring we’re here to offer a little help. Most customers know the basic differences between the two but we’re here to tell the fully story. As implied solid hardwood is…..well….solid hardwood. Engineered hardwood is a wear layer of hardwood on top of multiple layers of plywood or other wood laid perpendicular for stability. Solid hardwood cannot be installed below grade (below ground level) or on concrete. Engineered can be installed below grade and on concrete. Engineered can be glue down or stapled which adds options for soundproofing. Engineered does not work if you are adding to an existing solid hardwood floor. Kelowna is a beautiful place to live as a human, however, hardwood has a difficult time in our climate. Our summers are hot and humid and our winters are cold and dry. These are extreme climate changes for a volatile and natural product such as wood. The more wood the more volatile. If your flooring is narrow width planks it will survive easier. For the wide and long planks of wood we recommend engineered to prevent humidity related problems like those below. Flooring covers your entire home. A beautiful floor can change the look and feel of a home but it is also a large investment that should last many years. Floor refinishing is our way of protecting the trees of our world but not all floors can be refinished. A solid hardwood can be refinished many times. If you want to change the stain colour, finish or bring it back to its former glory you can do this, many times. Some engineered floors can be refinished, others cannot. This is the big question when choosing a floor, am I choosing a quality floor that will last for years? That answer is below. 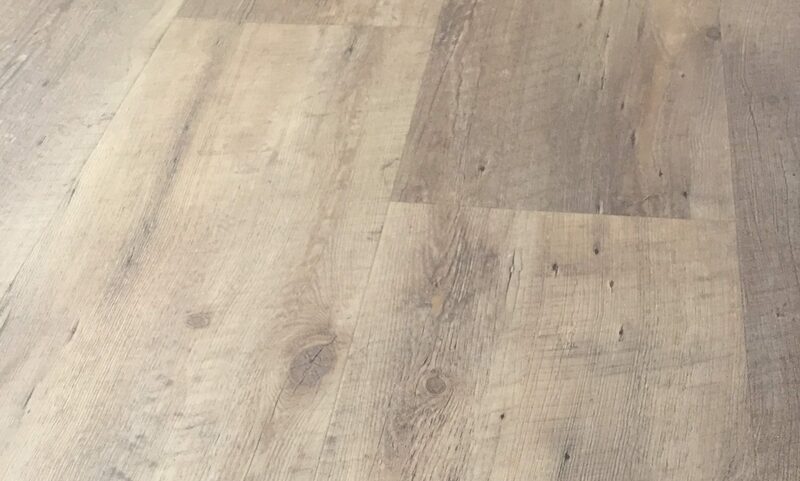 A quality engineered hardwood will have a thick 2 to 6 mm wear layer of hardwood on top to offer the chance to sand and finish your floor down the road multiple times. The wear layer should be harvested flat, not in a coil which can cause de-lamination of the boards. The finish on the floor should be a quality finish that does not scratch white or wear quickly. The layers underneath the wear layer should be environmentally friendly and constructed for strength. It is important to ensure you are purchasing a quality and reputable product when looking at hardwood. There are many floors out there being sold for their price point. They look beautiful at first glance but will wear out quickly and cost you more money and nature more resources in the long run. We have many options for both solid and engineered hardwood in our showroom. We hope this article will help you on your flooring journey. Please stop by we’d love to meet you!